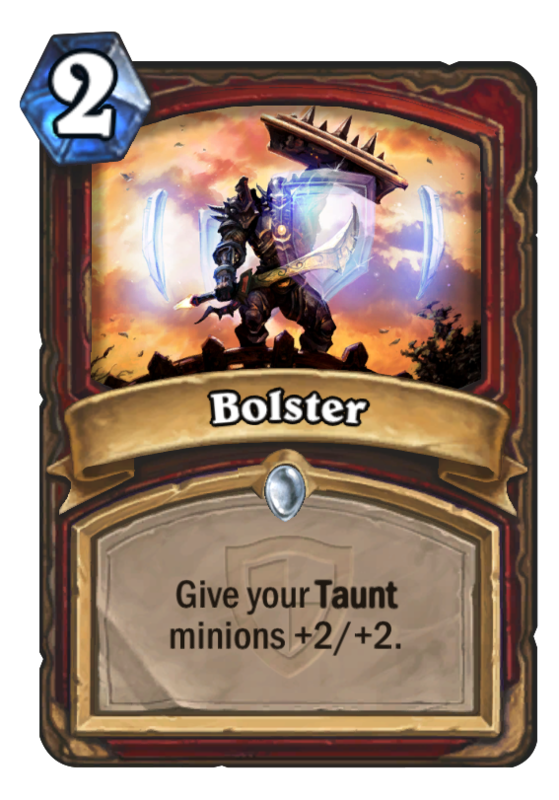 Bolster is a 2 Mana Cost Common Warrior Spell card from the The Grand Tournament set! 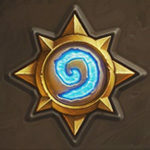 I smell a pure warrior taunt deck coming soon. This could be good in an alternative control warrior with more taunts.